Prime Development Opportunity. 0.66 acres fronting University Avenue…. Beautiful 168 acres with amazing mountain views ready to be developed…. 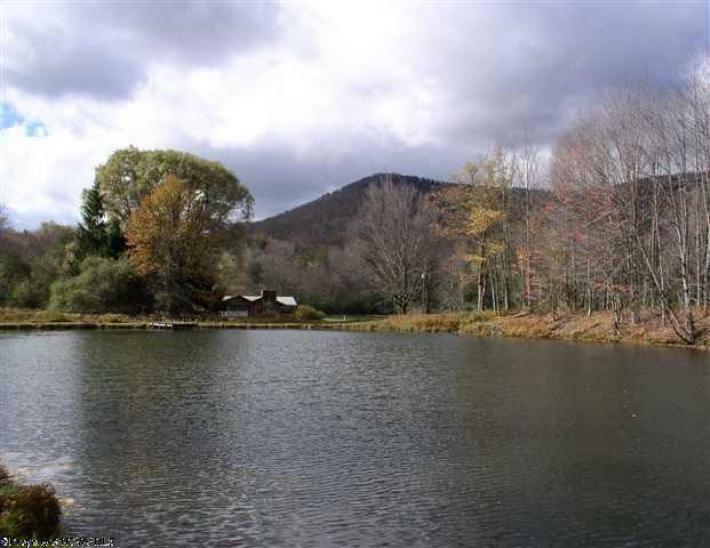 Beautiful property with 194+ – acres in the Bruceton Mills area of WV….